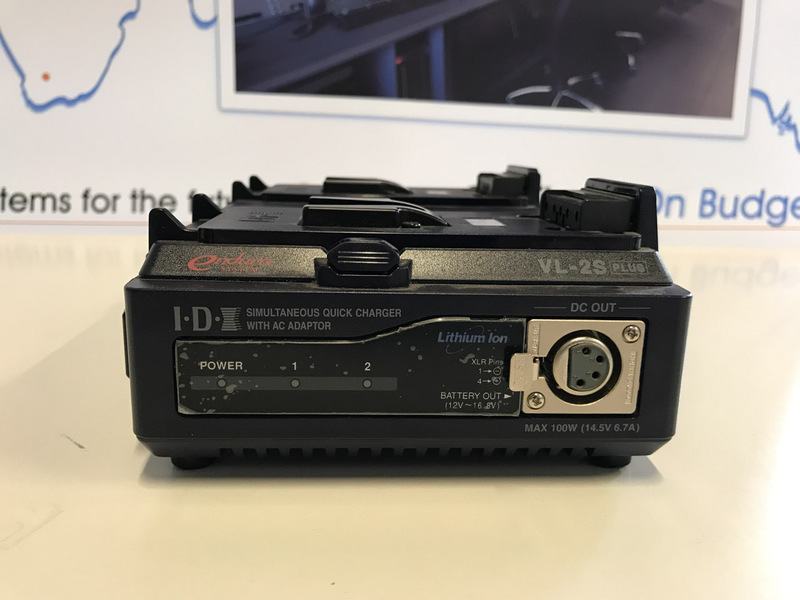 VL-2SPLUS provides simultaneous 2-channel charging and AC to DC 100W power for camera and other 12v equipment. 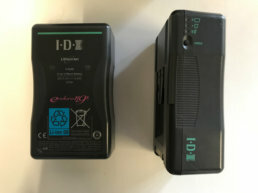 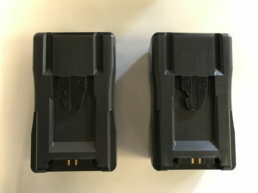 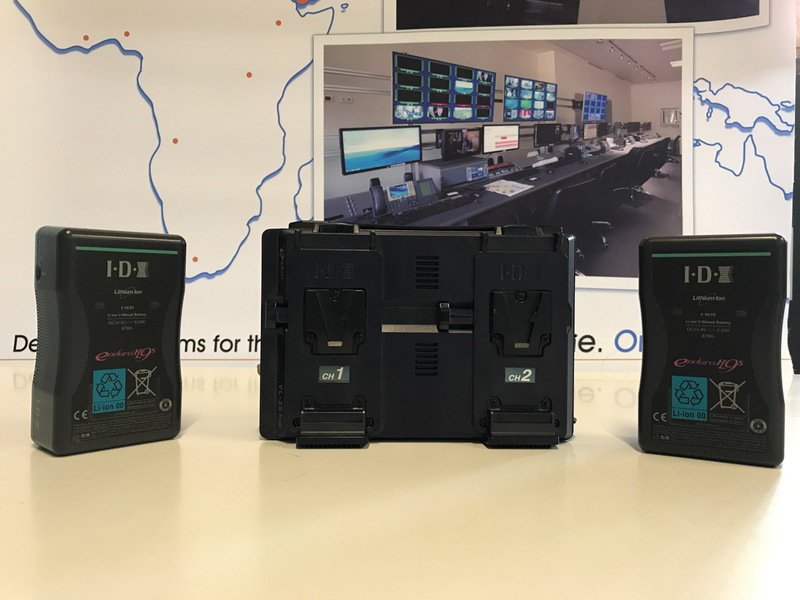 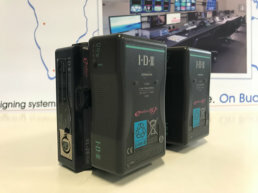 The charger also offers ‘Power Base’ mode—charged ENDURA batteries output DC power through its 4-pin XLR connector, making it a power station if AC mains are unavailable, disconnected or fail. 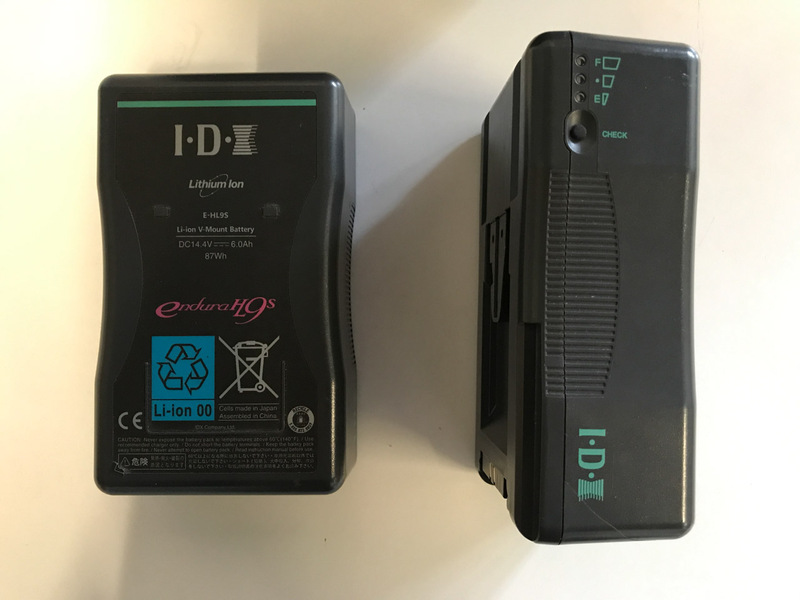 The E-HL9S battery is an economical alternative to the E-HL9. 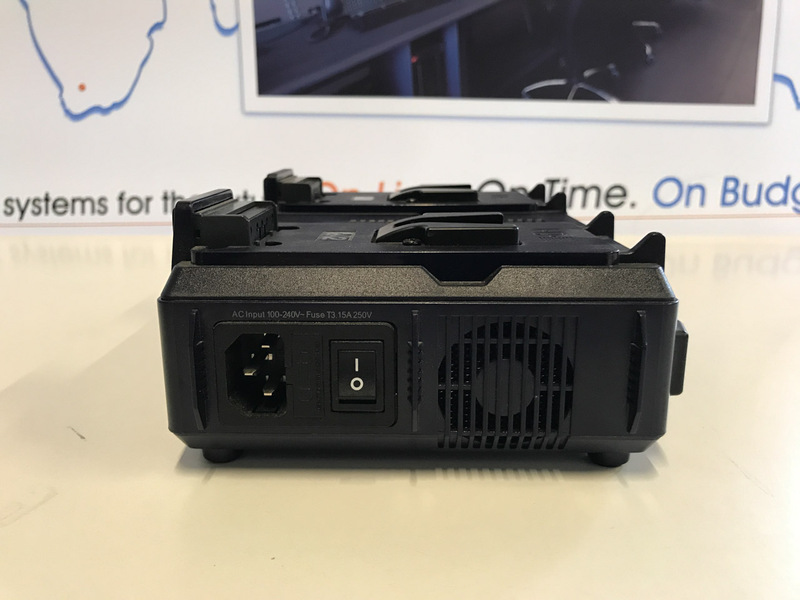 Its 10 Amp/120W high load discharge translates into a 50% improvement over similar models in its classification. 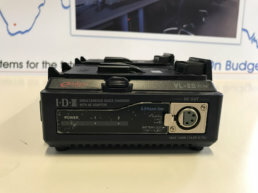 Its 3 LED power status indicator gives operators an immediate confirmation of the power level by referencing the battery’s power level and remaining charge status.